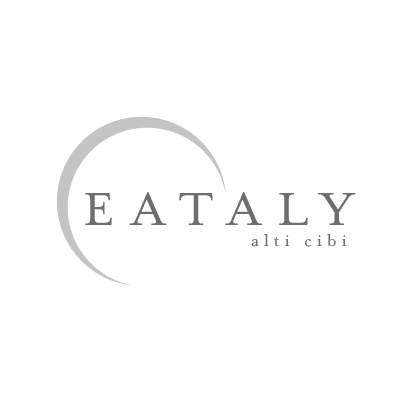 Eataly is a vibrant Italian market with restaurants, counters, and a cooking school. The unique setting invites guests to “Eat, Shop, and Learn” about high-quality food and drink as they taste dishes, find ingredients, and take classes. Since 2007, the philosophy has spread with 30 stores worldwide.